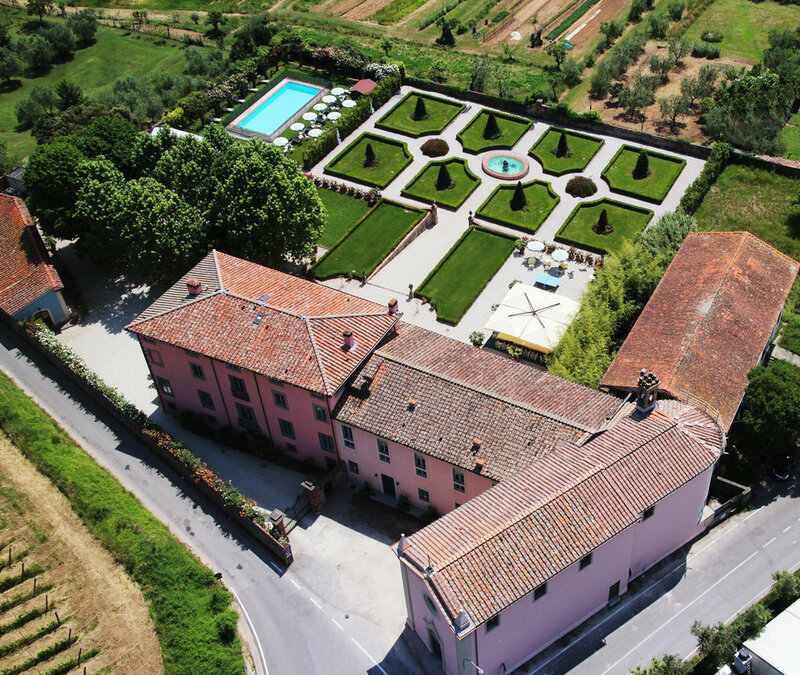 frescoed walls and large Italian garden overlooking the splendid panorama of the surrounding countryside. 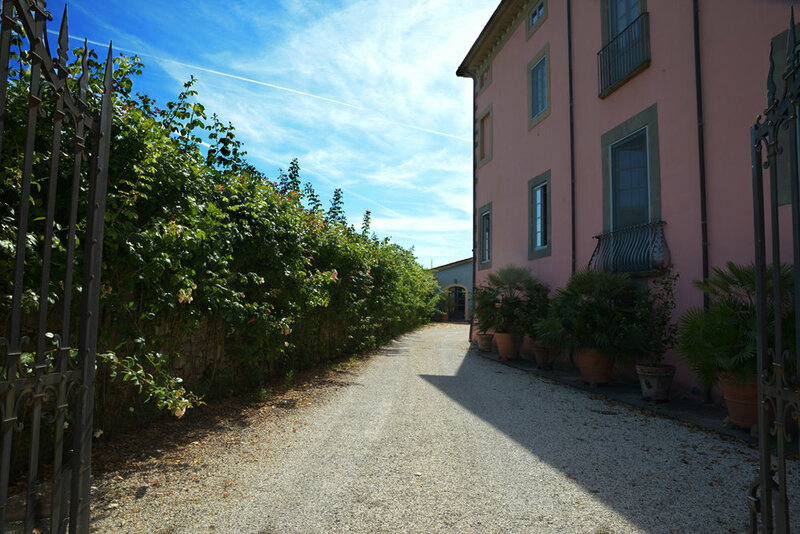 In 1649 the local aristocrat Alessandro Massei bought the Villa from the Santucci family in a public auction. 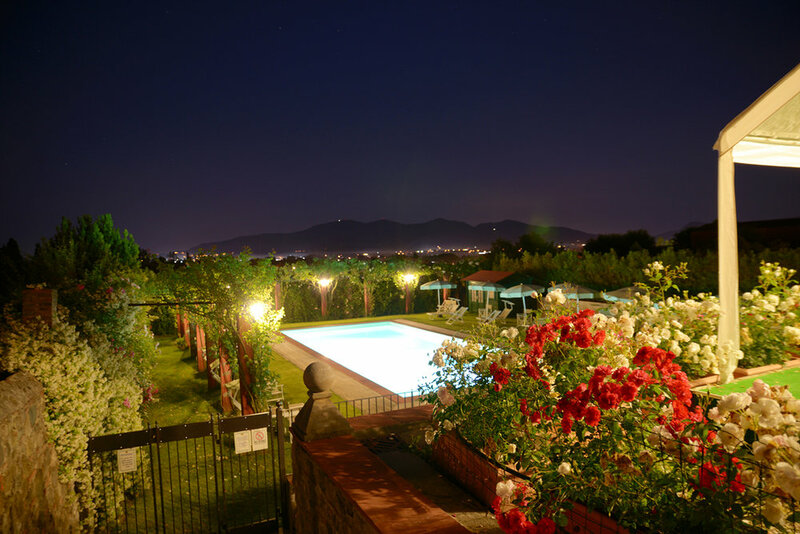 The Villa was not in a good state and between 1650 and 1656 much restoration and improvement was carried out on the building to render it a fitting holiday residence for a noble family of Lucca. 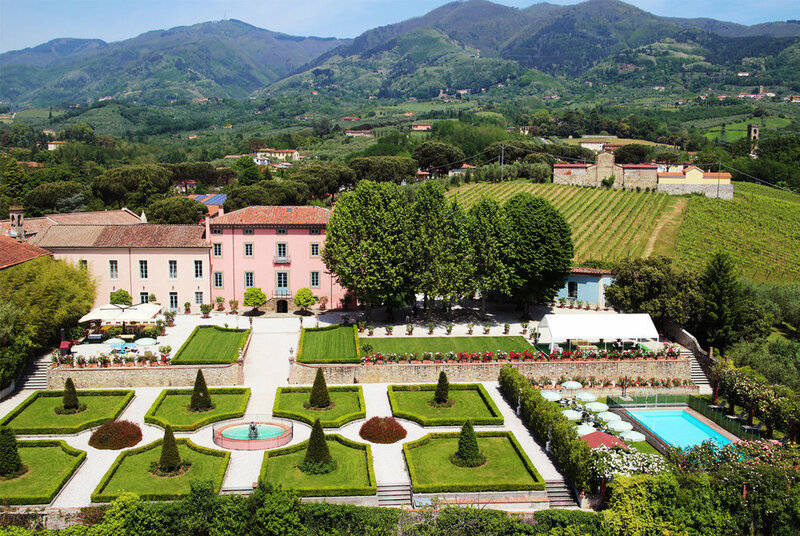 In 1995 the estate was bought by the Grossi/Cervelli family. They embarked on some major consolidation and restoration work, thanks to which the frescoes were brought back to light and the villa, lemon house and Italian garden returned to their former splendour. 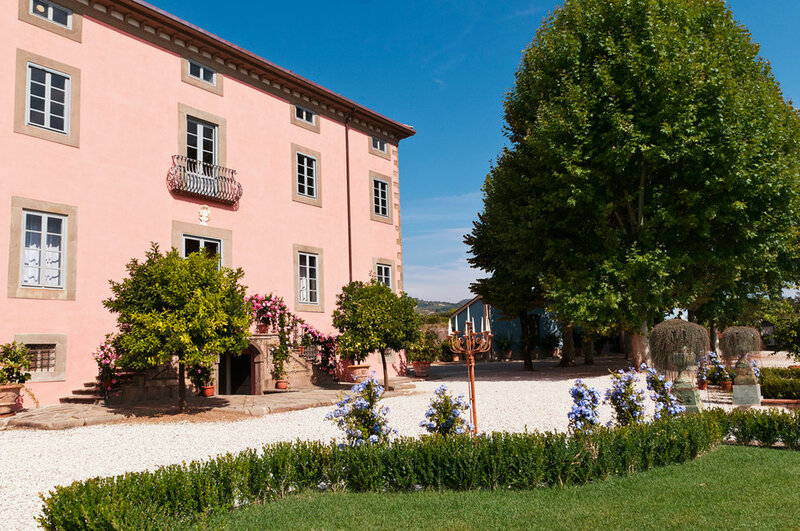 The villa has 11 bedrooms, which are frescoed and luxuriously furnished with period pieces. 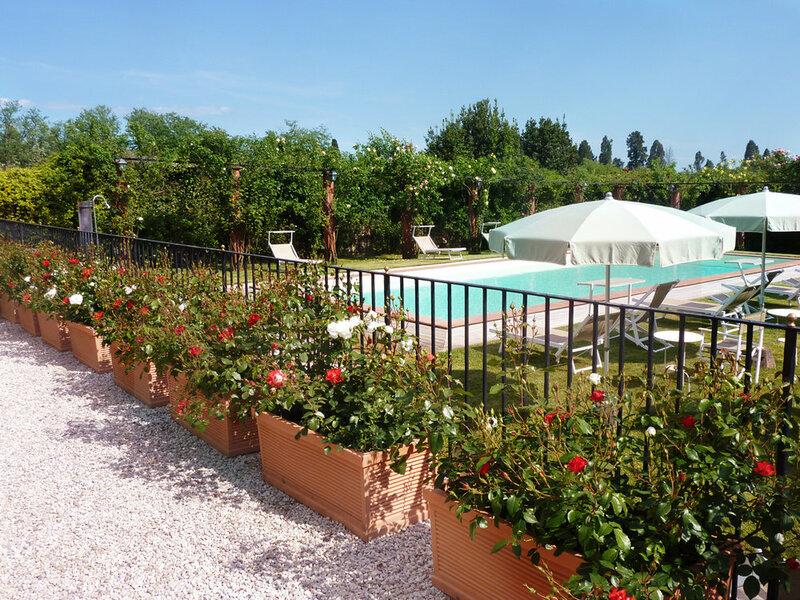 The rooms are large and airy and overlook the Italian garden. All the rooms have heating and air conditioning which can be regulated individually in each room, a mosquito net, safe, free wireless Internet connection, fridge bar, TV with CD player and satellite channel reception. A hairdryer is provided in every bathroom. Mosquito screens are fitted to all windows. A practical towel kit including a soft towelling robe, swimming towel and terry towel slippers is available for all guests. All the rooms can be reached both by a comfortable lift and by easy stairs. the 16th century brought fame to the Italian gardens, using symmetry and perfect geometry to give order to nature. 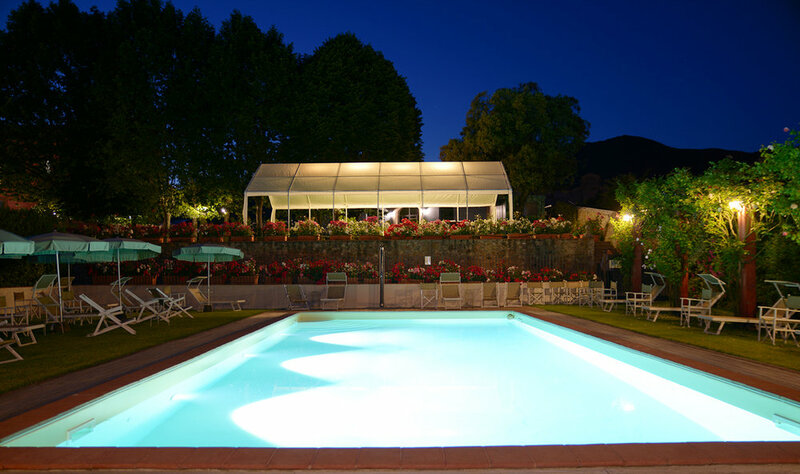 The swimming pool (14m x 6m) is surrounded by a bay hedge and a pergola of roses and lies within the park, beside the Italian garden. 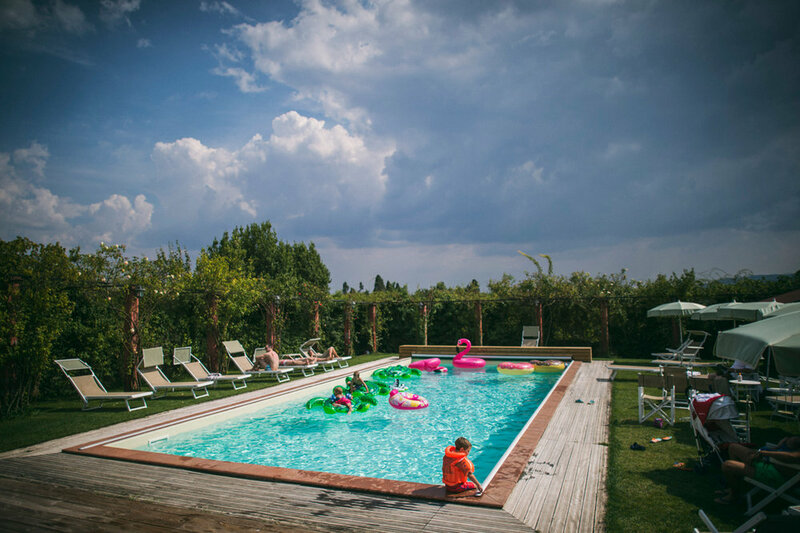 The large sun-bathing area gives guests the chance to soak up the Tuscan sun in complete privacy. offers you the perfect setting for your wedding in a unique and atmospheric location. 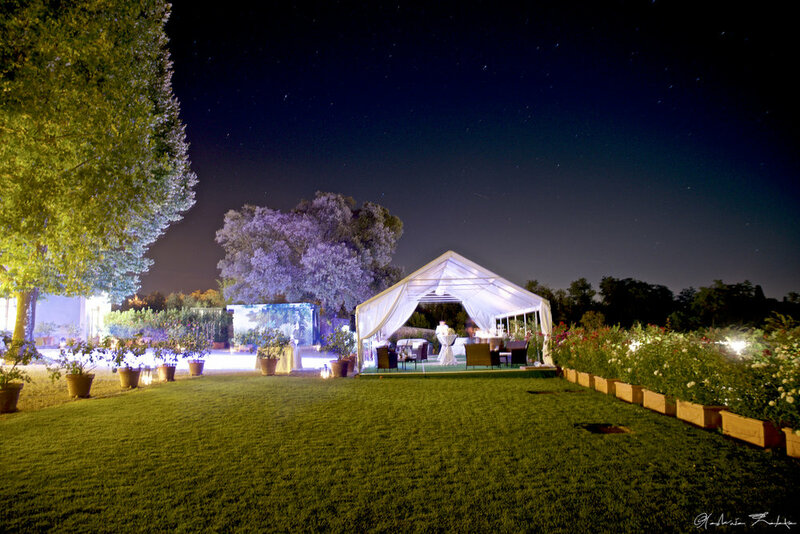 The splendid Italian garden creates an evocative setting which will render the event especially unforgettable. 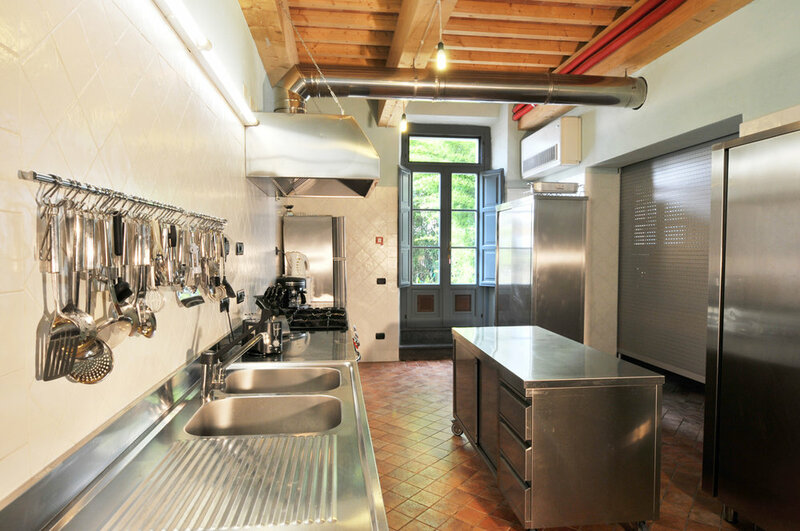 Our management company, Tuscan Life Srl, can work with you on the personalised details. Choose the colour and theme of your wedding and we will be happy to reflect these details in our arrangements. we will always be at your side to assure ourselves that your dreams become reality. 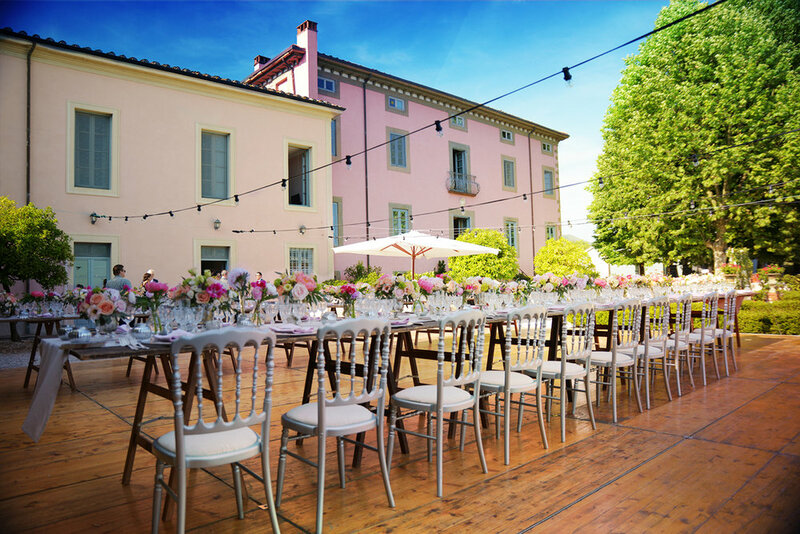 The ceremony and reception can be organised in the rooms of the villa, the Lemon House and the garden, ensuring a refined and intimate wedding. 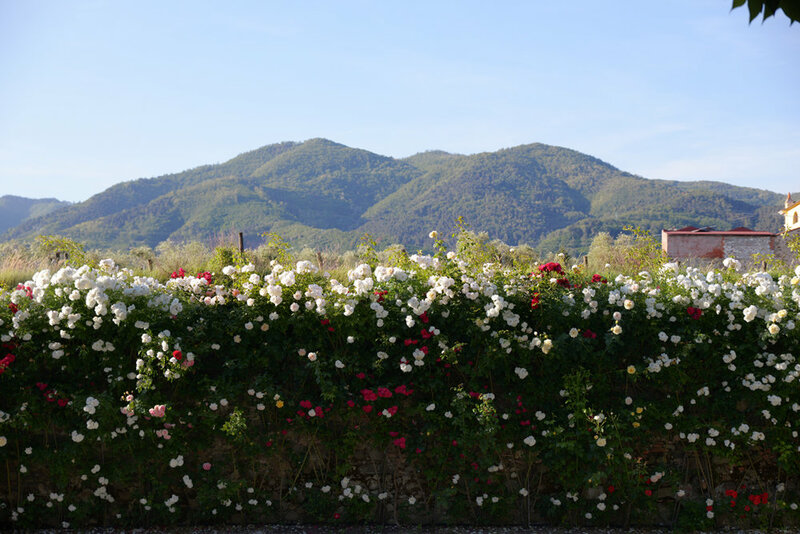 Villa La Volpe and Villa Daniela Grossi managed by Tuscan Life S.r.L. - R.I., C.F. e P.IVA (IT)02241080460 - Cap. Soc. : € 10.000,00 i.v.